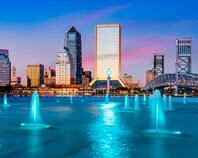 With its strategic location, long coastline, and extensive infrastructure, Florida is one of the nation's most important hubs for international trade. More than 40 percent of American exports to Latin America move through here, making it is essential for businesses across the country to ship to and from this state. 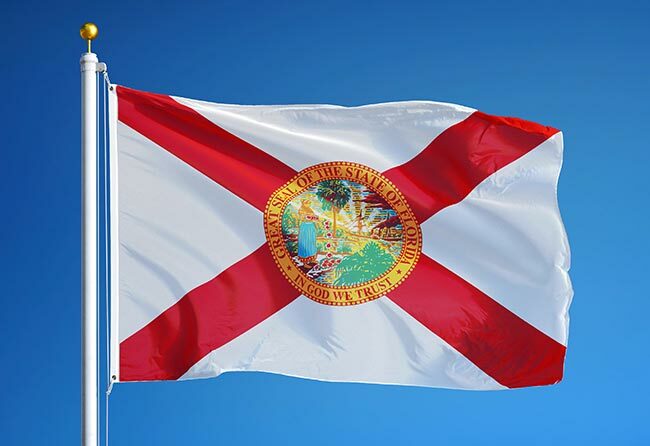 Hot Shot Trucking provides quick, efficient deliveries into, out of, or within Florida, allowing businesses large and small to leave their mark on the world. For international shipments, schedules are tight. 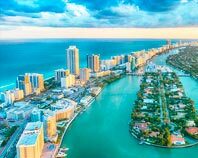 If your inventory misses the ship, it will sit for days in a Miami or Tampa warehouse, raising your costs while leaving customers unsatisfied. Arrive too early, however, and you will have to pay to store your goods until the ship leaves. It is thus essential to time your shipments carefully. 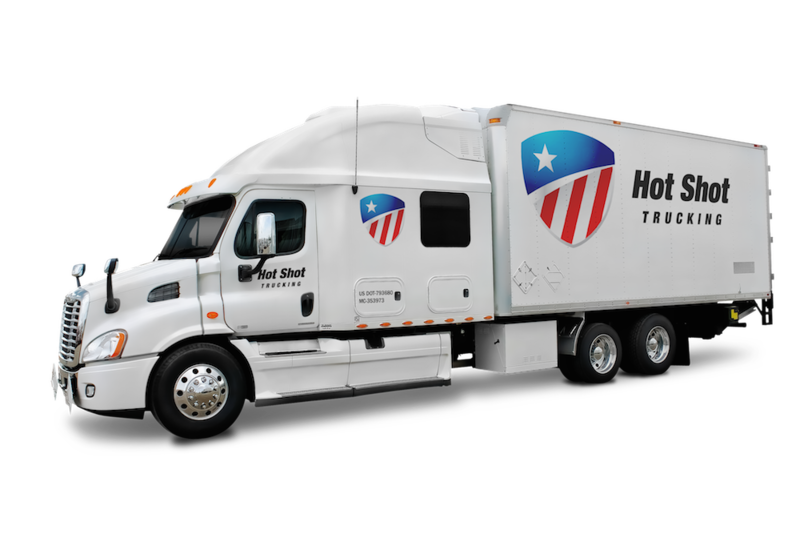 Hot Shot Trucking strives to meet the most precise schedules. Regardless of the distance or timing of your shipments, we will complete the delivery punctually and without interruption. 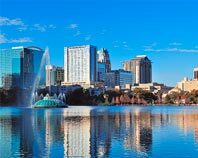 Omnipresent Offices - We have vehicles ready in Tampa, Jacksonville, Orlando, and Miami, as well as in all other major North American cities. Thus if there is ever a need for extra drivers, new parts, or a replacement truck, we are sure to have one close by. Dedicated Team Drivers - For deliveries requiring more than a few hours of driving, we assign teams of two truckers to each vehicle. One will thus be able to drive as the other rests, meaning there will never be a tradeoff between safety and speed. We are also happy to make dedicated deliveries, devoting a vehicle to your order alone. You thus won’t have to wait for others’ orders to be delivered first. 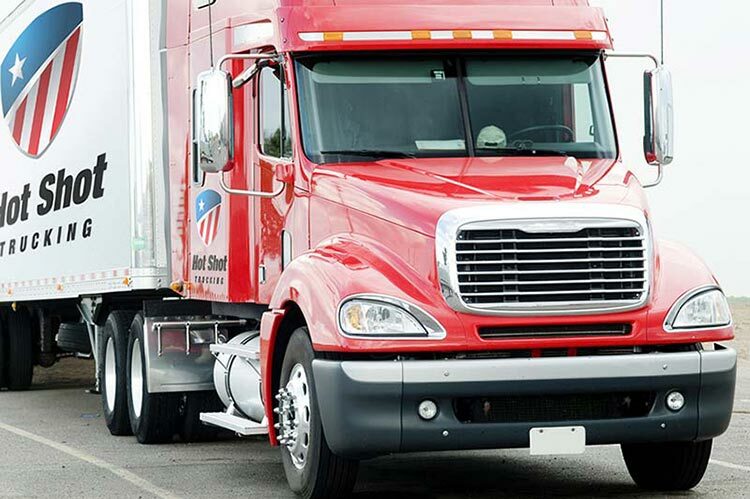 Prompt Pickup - As soon as you place an order, we dispatch a truck to pick it up, loading it within 2 hours. We then begin driving toward the destination without hesitating. Prudent Planning - We plan all of our trips ahead of time, identifying the fastest routes, the location of service stations, and any potential obstacles. We also incorporate safety into our plans, minimizing the chance of damage to your inventory. In addition to completing your orders safely and quickly, we also take care to keep you informed throughout the process. Whether you need to change the order details, request additional Hot Shot services, or simply inquire about a current order, we offer a single point of contact for all communication. You will thus never be in the dark about Hot Shot delivery details. 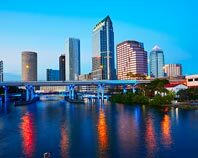 Our speed, security, and communication skills have prepared us not only to aid international shipments, but also to serve Florida’s many other industries. 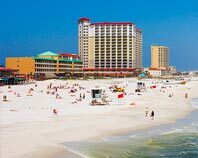 From its massive phosphate production to its lush agricultural fields to its booming tourism sector, we have the experience and expertise to keep every aspect of the Sunshine State's economy productive and efficient. Don't settle for delays. To learn more or obtain a freight quote, contact Hot Shot Trucking today.